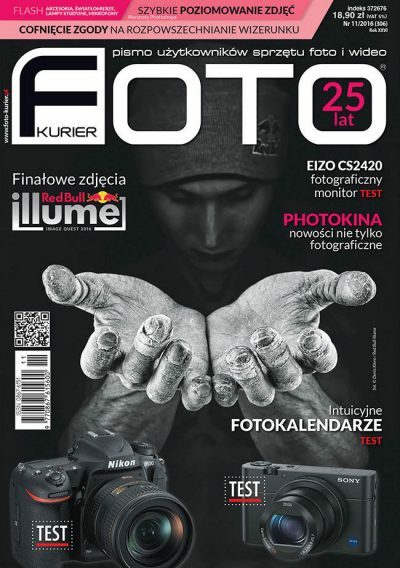 Polish technology magazine Foto-Kurier identifies MediaINFO as one of the best presentational platforms for digitized content. 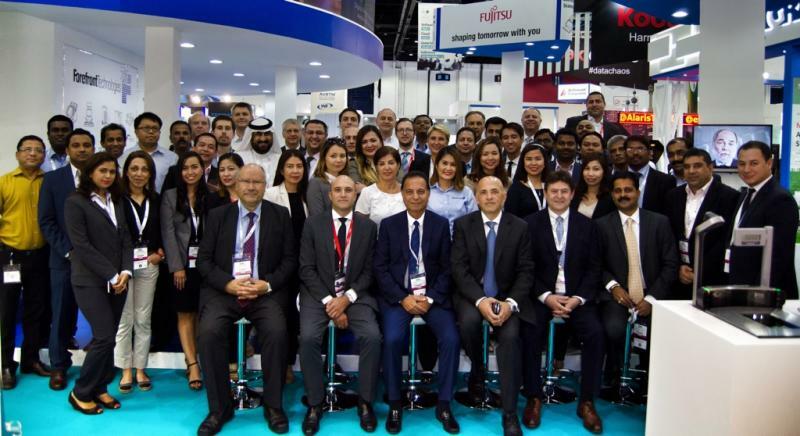 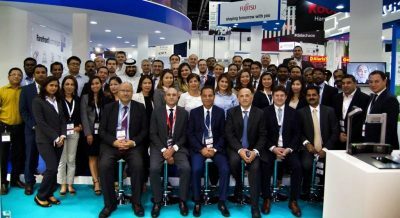 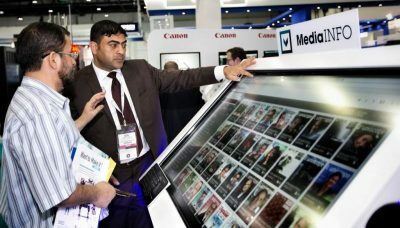 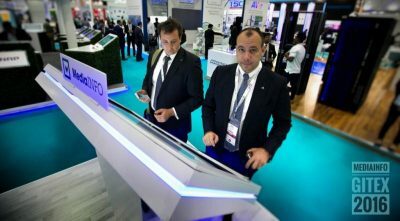 Our preferred partner in the region, Naseej – Arabian Advanced Systems, will be showcasing MediaINFO Digital Library capabilities at AFLI 27th Conference of the Arab Federation for Libraries and Information in Luxor, Egypt. 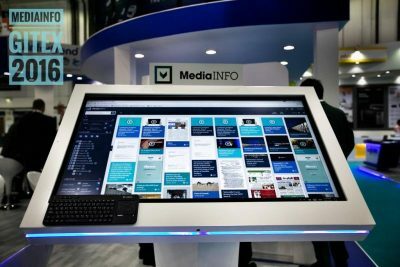 Tailored for Slovak Librarian experts, Bibliosphery is an innovate format of conference and workshops hybrid, drawing the best practices based on IFLA (International Federation of Library Associations and Institutions) and ALA (American Library Association) experiences. 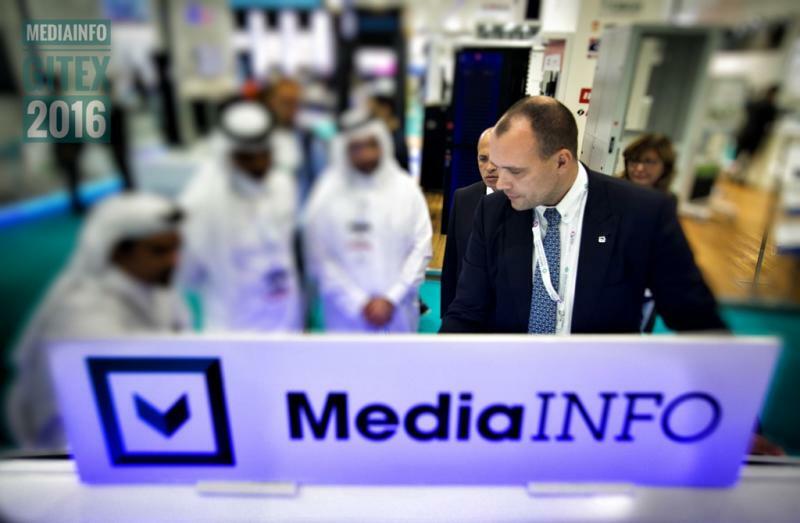 Geneza’s flagship product “MediaINFO” will be now distributed to Australia and New Zealand market by DatacomIT – a global provider of specialized digitalization services. 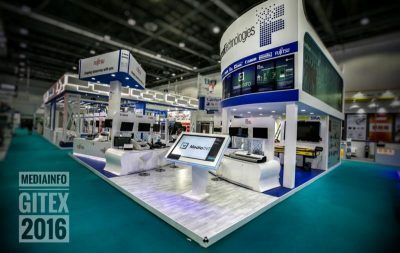 Showcasing of new technologies and presentation of MediaINFO Digital Library – this and much more is awaiting you at Exhibition during ALIA National Conference 2016.